Summer, here I come with these candy sweet, beautiful earrings. 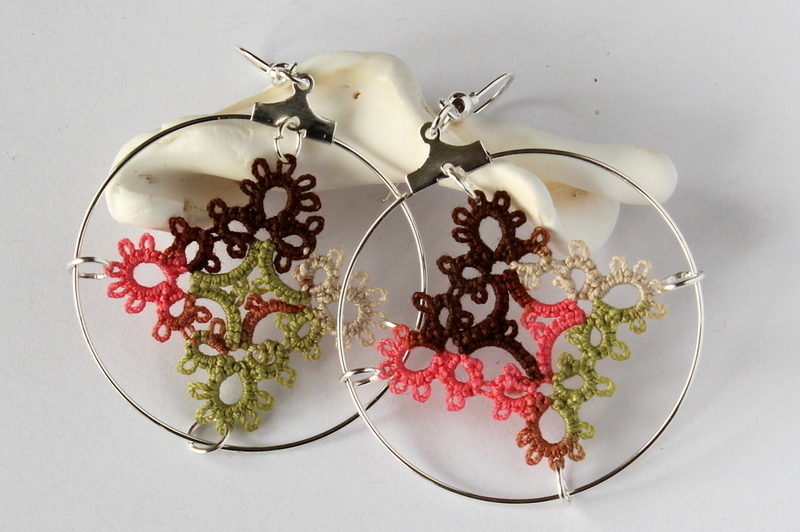 Handmade lace pieces hung on small metal hoops. 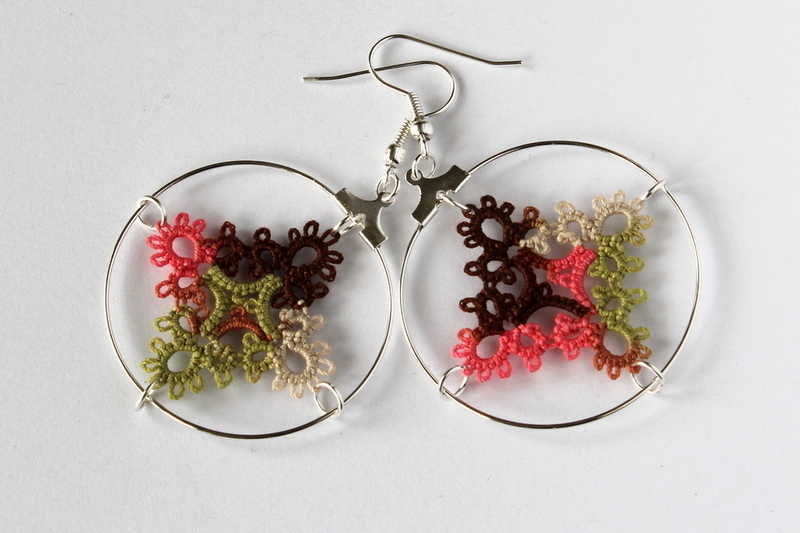 Handmade earrings, unique lace on metal rings.